‘Type Tricks’ is about typographical rules and the underlying structure of the work process in the design of new typefaces. In that way, it is both a reference book and a user manual. In an illustrative format, it presents the different stages of type design in an easily accessible manner. Being an expert as a typography professor, Sofie Beier knows exactly what the students need to know and how they can improve their skills. ‘Type Tricks’ is not only perfect for students, it also comes in handy for every type designer. It gives them the opportunity to reread information they were taught at during their time at school. It’s the perfect reference book. The book contains a number of essential tricks that designers need to know and understand. 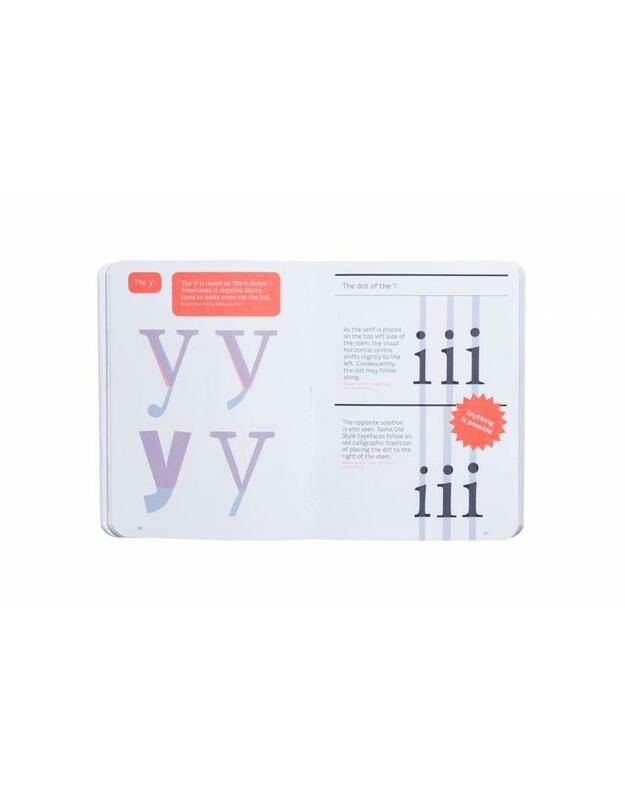 The typographic guidelines are difficult to remember, but with this book you don’t have to remember every single one of them. 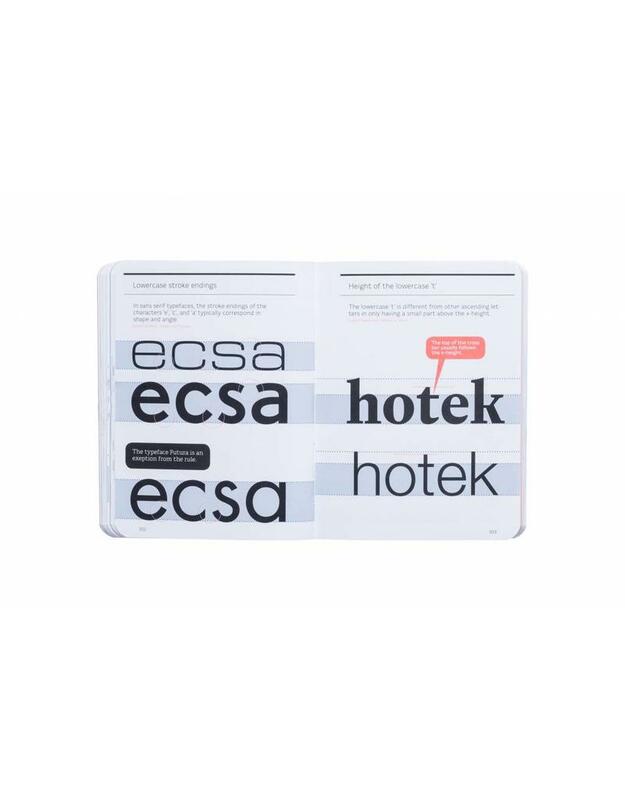 Sofie Beier is a type designer and associ­ate professor employed at the School of Design under The Royal Danish Academy of Fine Arts, where she is the head of the MA programme in Type & Wayfinding. 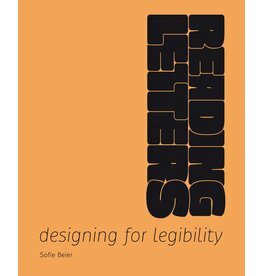 She holds a PhD from the Royal College of Art in London and is the author of the book ‘Reading Letters: designing for legibility’. "Beier aims to make typographic guidelines, which can be difficult to remember, easy to understand and recall. A professor of typography, Beier knows what gives her students the most trouble and the quick ways in which they might improve their skills. 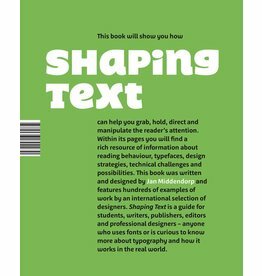 She includes a number of essential tricks to help the typographic designer such as how to look at positive and negative shape as well as how to adjust the shape perceptually to achieve the proportions intended." 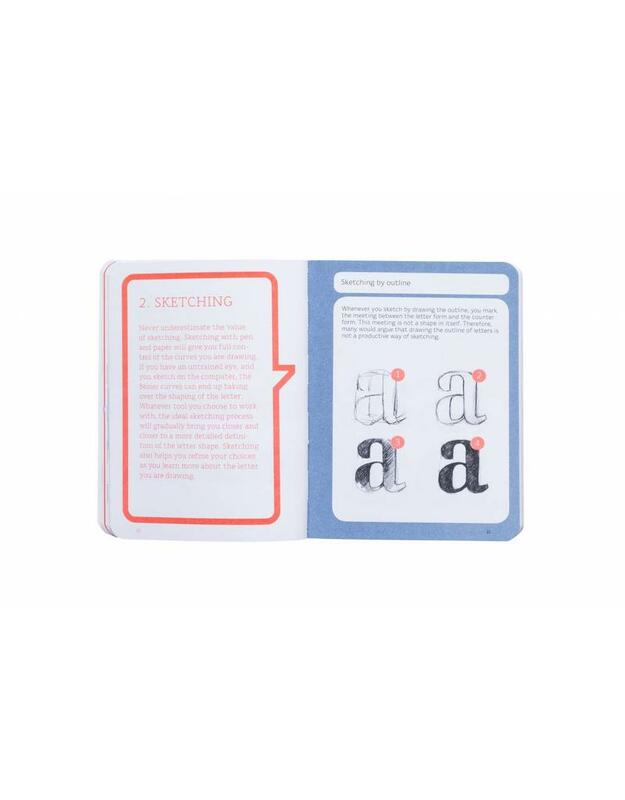 "Published in a practical pocket format, this book shows how to develop an idea, how to design positive and negative forms, or how to adjust the letterforms in order to keep the proportions the same. Type Tricks should immediately be placed on the must read list for all design students." Quote "Just when you start to deal with typography, you are almost defeated by all the rules and technical terms. There are a lot of things to consider when designing letters. 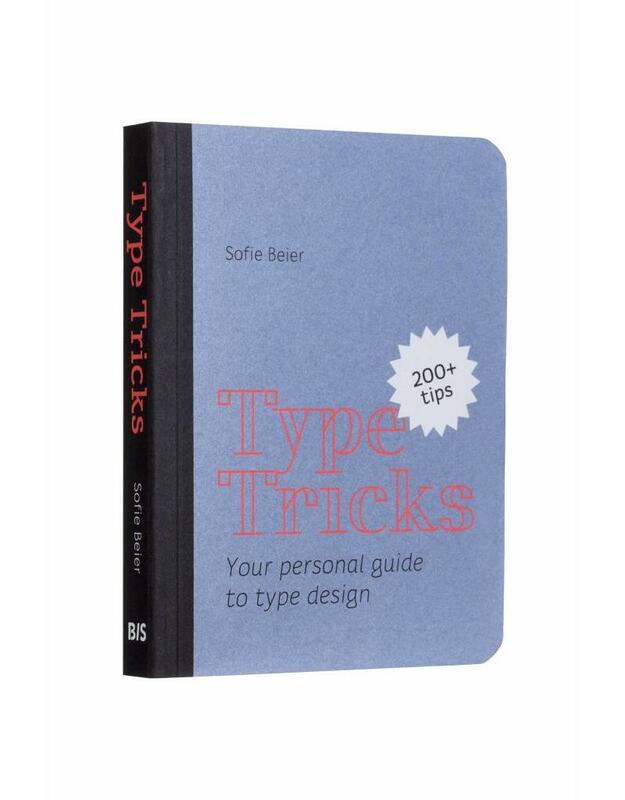 Type Tricks brings about 200 of them in a handy pocket format, and is thus a helpful guide, as well as a good reference book if you are not quite sure with the meaning of all the terms."